We’d love your help. 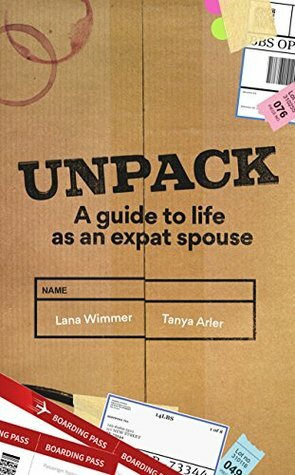 Let us know what’s wrong with this preview of Unpack by Lana Wimmer. Expat spouses face many questions, and this book is designed to offer straightforward answers. Written by two expats – with over 15 international moves between them – you’ll find inspirati As an expat spouse, how do you choose the right home for your family, transition your kids to a new country and school, adjust to a new culture, and build a whole new network of friends? To ask other readers questions about Unpack, please sign up.